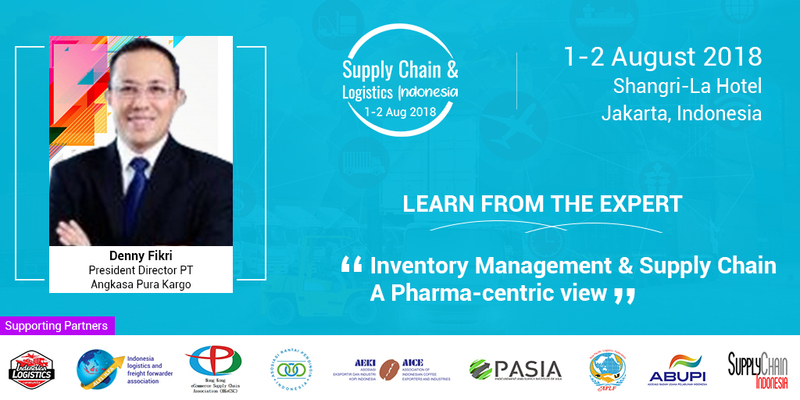 The pharmaceutical supply chain is one of the most complex supply chains in the world. That’s no surprise when you consider the global nature of the industry and the size and scope of the companies that dominate the space. But it is also notoriously unwieldy and has historically been resistant to transformation. With the rise of generics, increasing volume of prescriptions,and with the rise of cold chain logistics alongwith marked slow-down in mergers & acquisitions, the major transformations in this industry expected are : a push into emerging markets for growth, shift towards global inventory management and the unlocking of Ai, Big Data and Cloud tecniques.